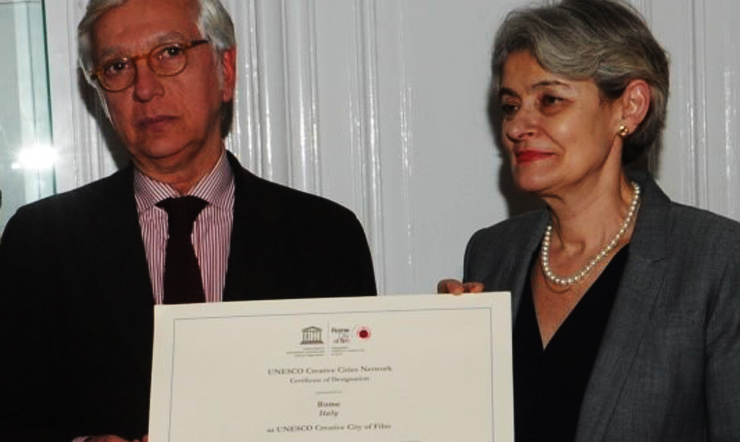 The UNESCO Director-General Irina Bokova has conferred the Certificate of Designation as UNESCO Creative City for Film to the city of Rome. The Certificate was delivered to the representative of the Capital city of Rome, the sub-commissioner responsible for Culture Livio Panini d’Alba, in the presence of Nicola Zingaretti, President of the Regione Lazio, Vincenza Lomonaco, Italian ambassador to UNESCO, Piera Detassis, President of the Fondazione Cinema per Roma, Roberto Cicutto, President and CEO of Istituto Luce-Cinecittà, and Francesco Bandarin, deputy-Director of UNESCO. 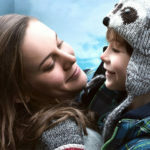 Rome is the eighth City of Film in the UNESCO network along with Bitola, Bradford, Busan, Galway, Santos, Sydney and Sofia. The network gathers 116 cities around the world.